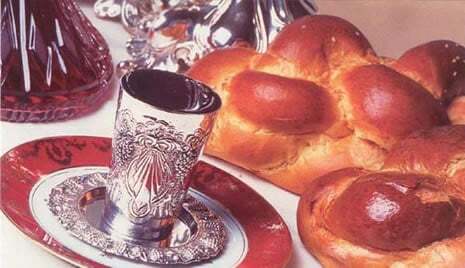 A Kiddush is a festive, informal catered buffet enjoyed at the conclusion of morning services on Shabbat and holidays. Holidays and special events: Call for information. Thank you to all of our Kiddush sponsors!